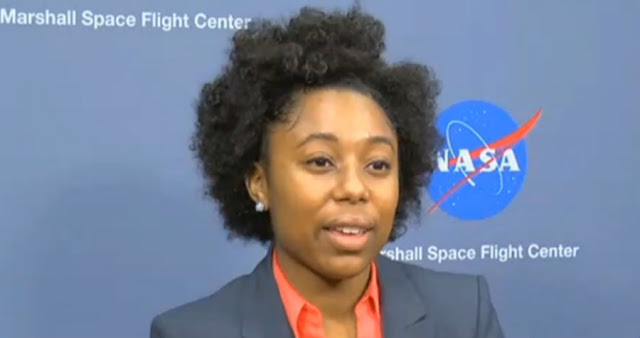 Tiera Guinn, a 22 year old woman is already working for NASA as the Structural Rocket design and Analytical Engineer for a Space System that Boeing Company is constructing for NASA. Tiera says that the rocket part that she is in charge of analyzing and designing, will be among the very powerful and biggest in the history of rocket designs. Guinn says that she has been aspiring to do aerospace engineering since she was a small girl, which seems to have led to her career trajectory. She chose school subjects perfectly and picked a high school that was best suited for her career advancement. Soon, Guinn will be an MIT graduate with 5.0 points, which is an indication that she is headed for the right direction. Congratulations for the great achievement ,gender equity all woman around the world can do the best.